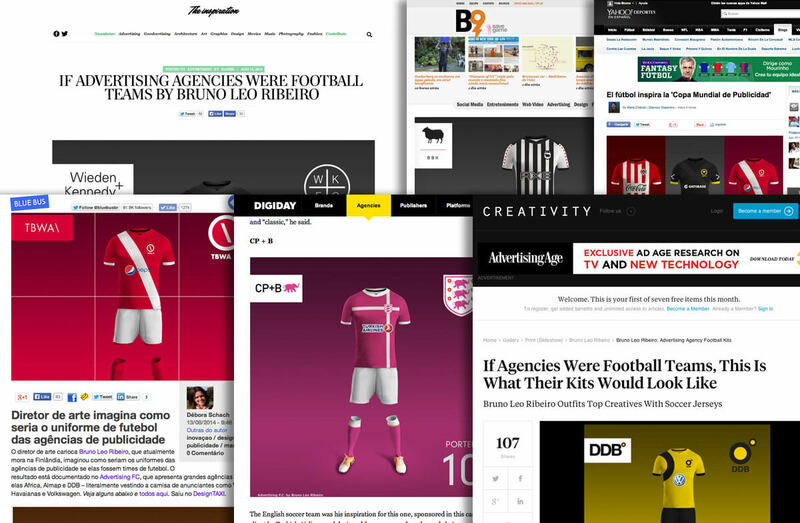 If advertising agencies were NFL teams and soccer clubs. 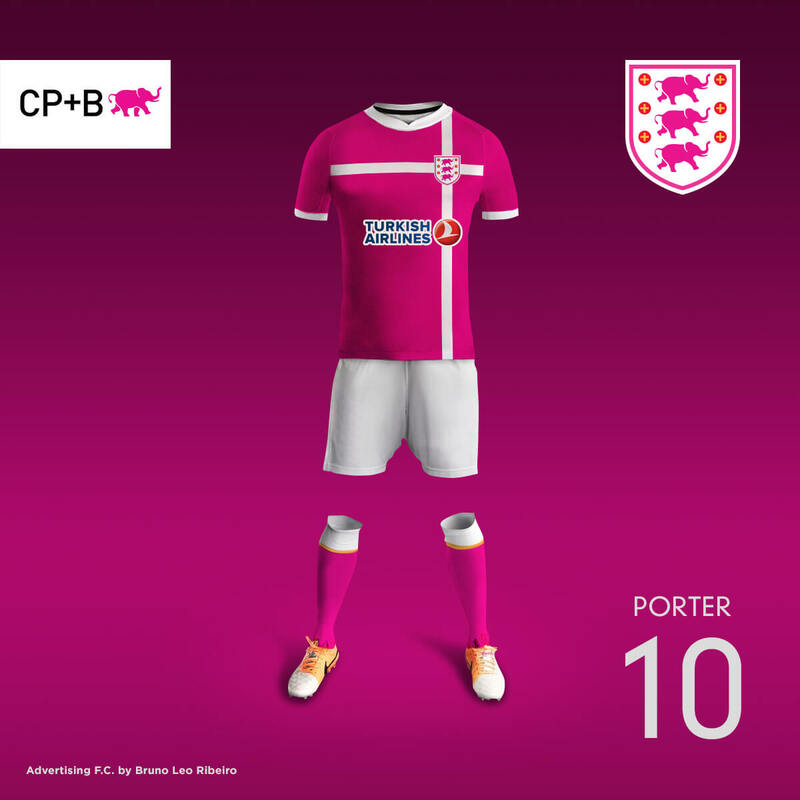 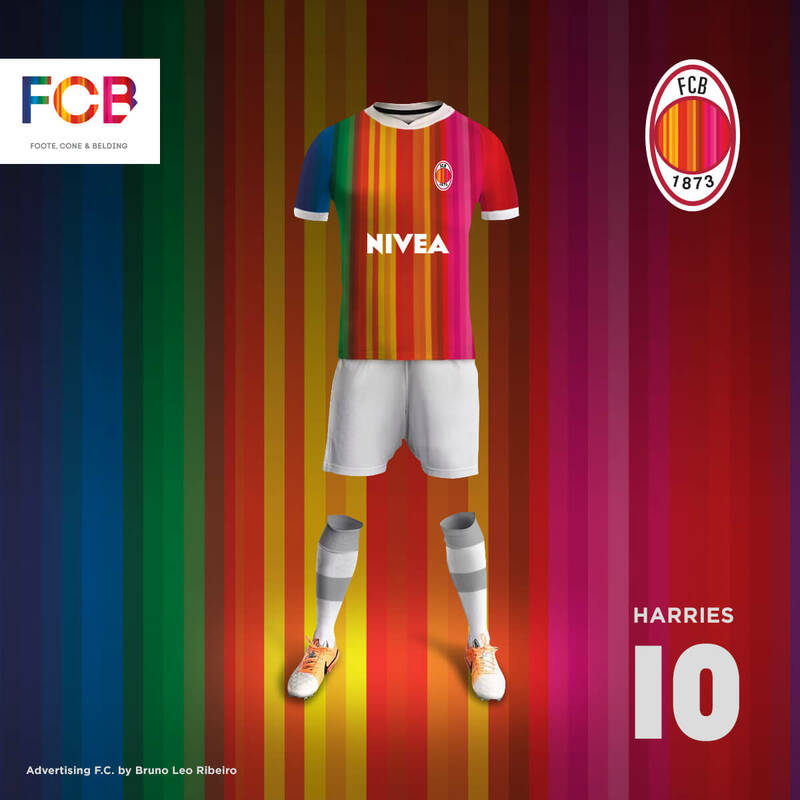 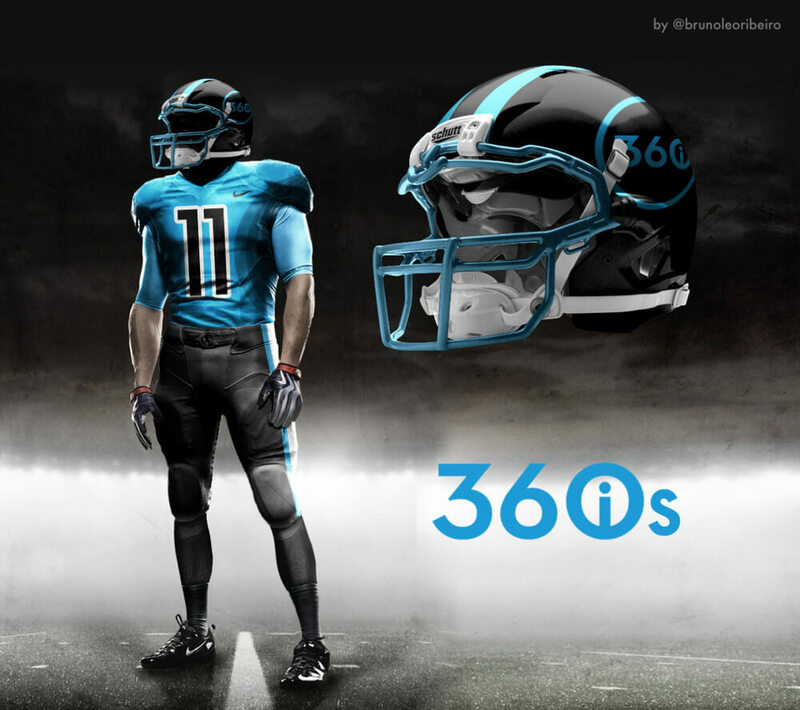 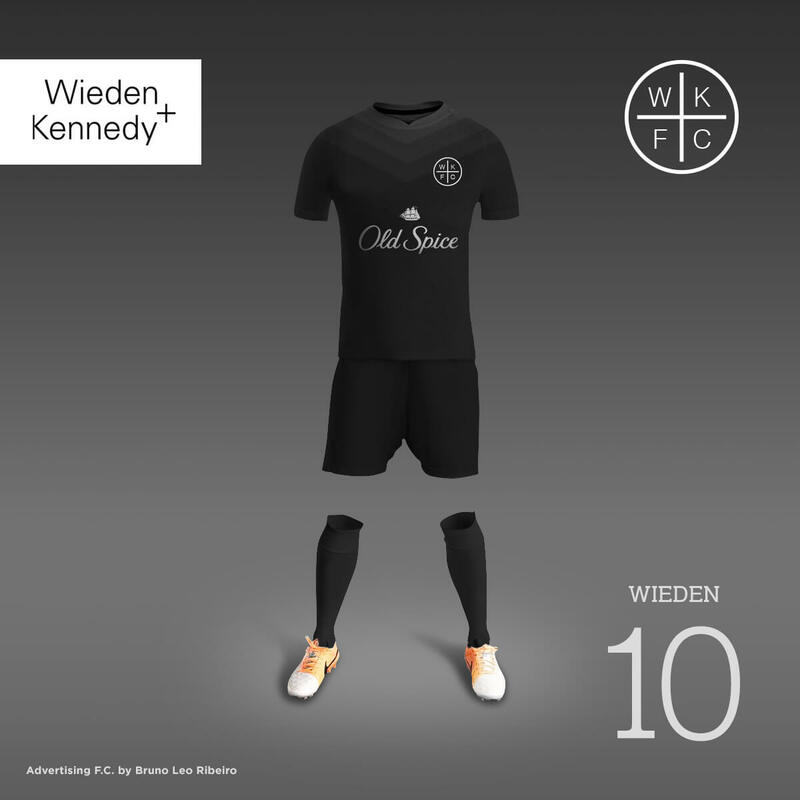 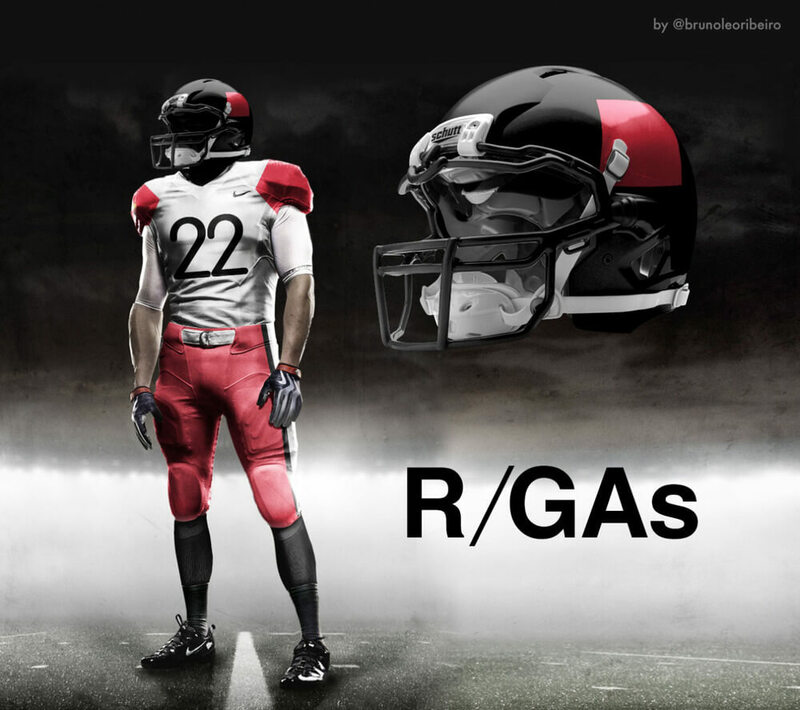 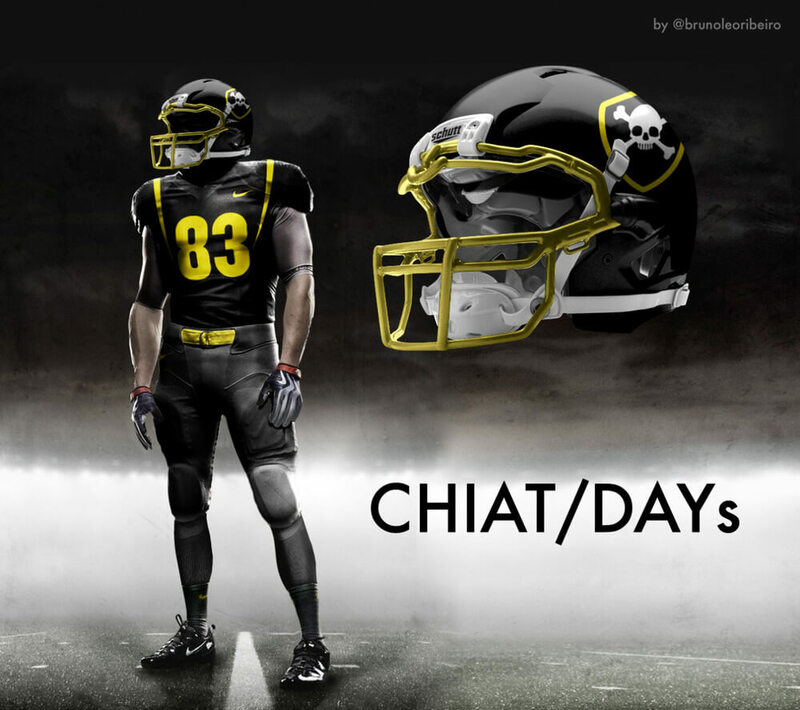 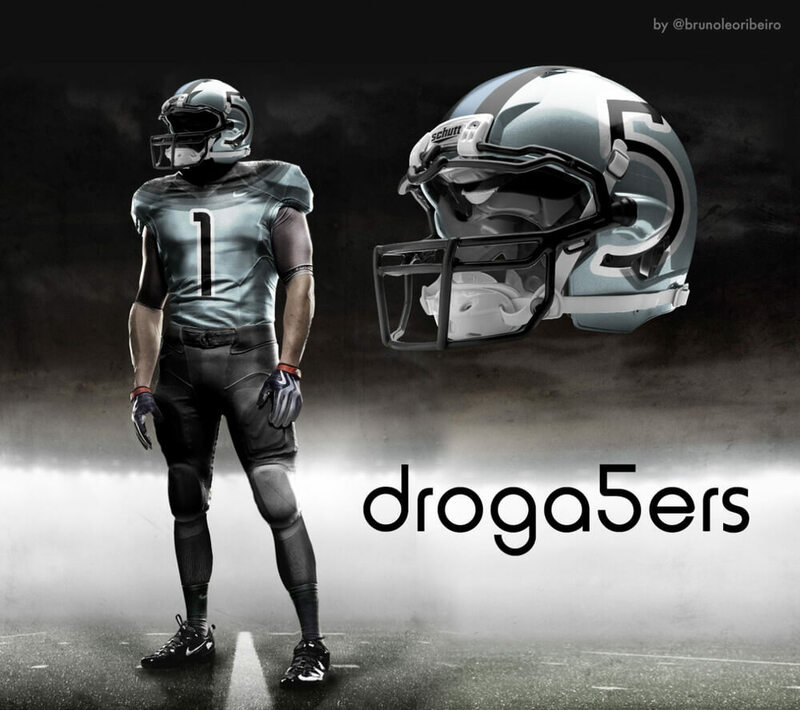 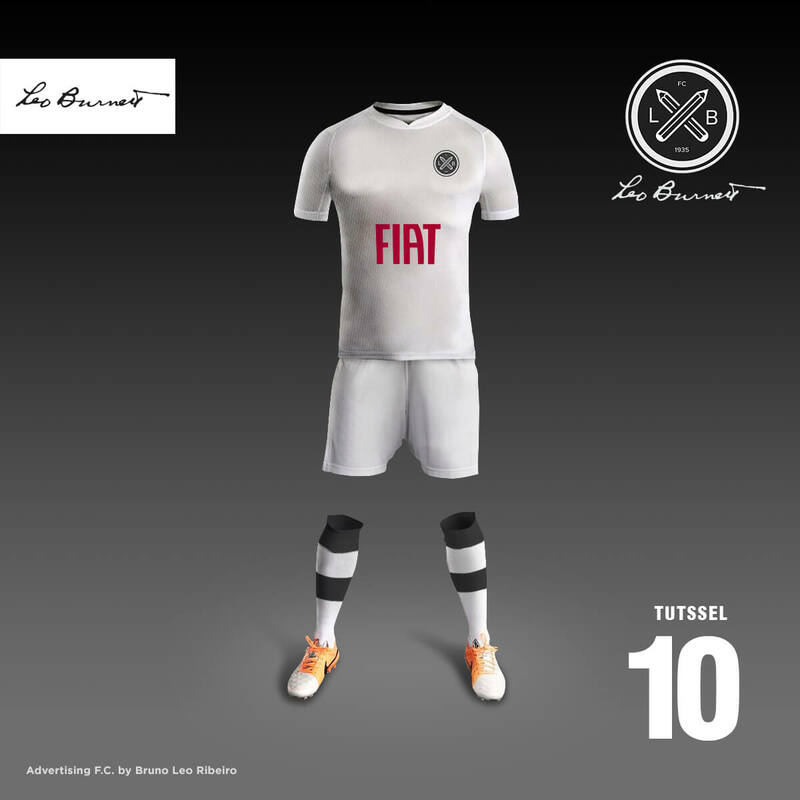 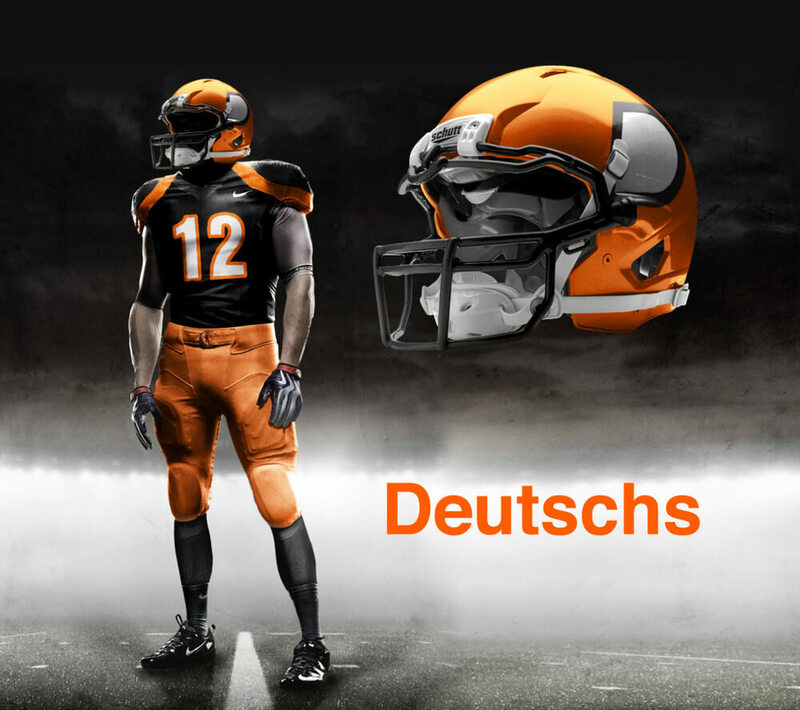 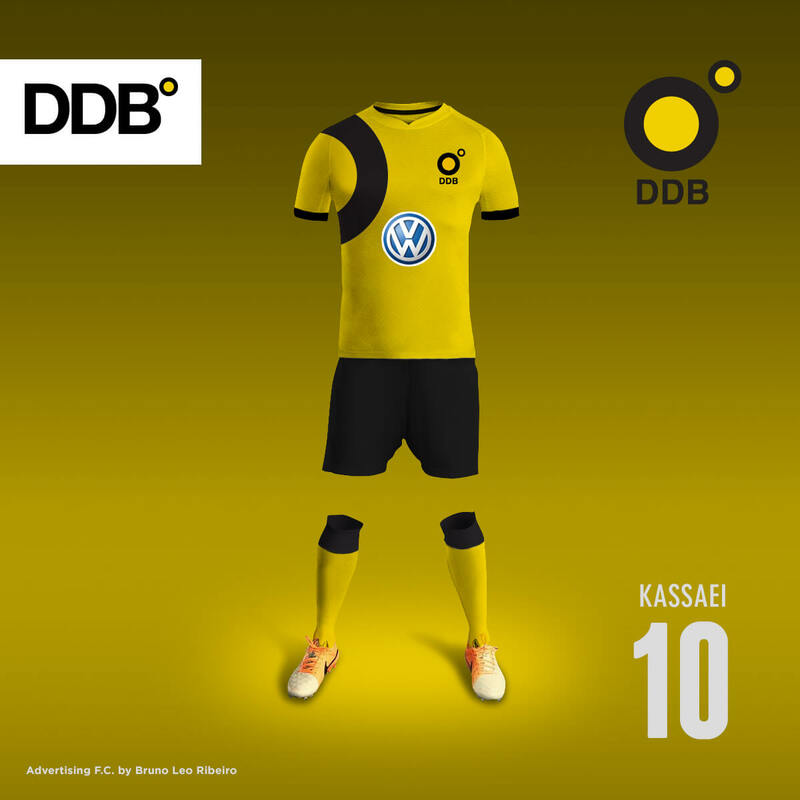 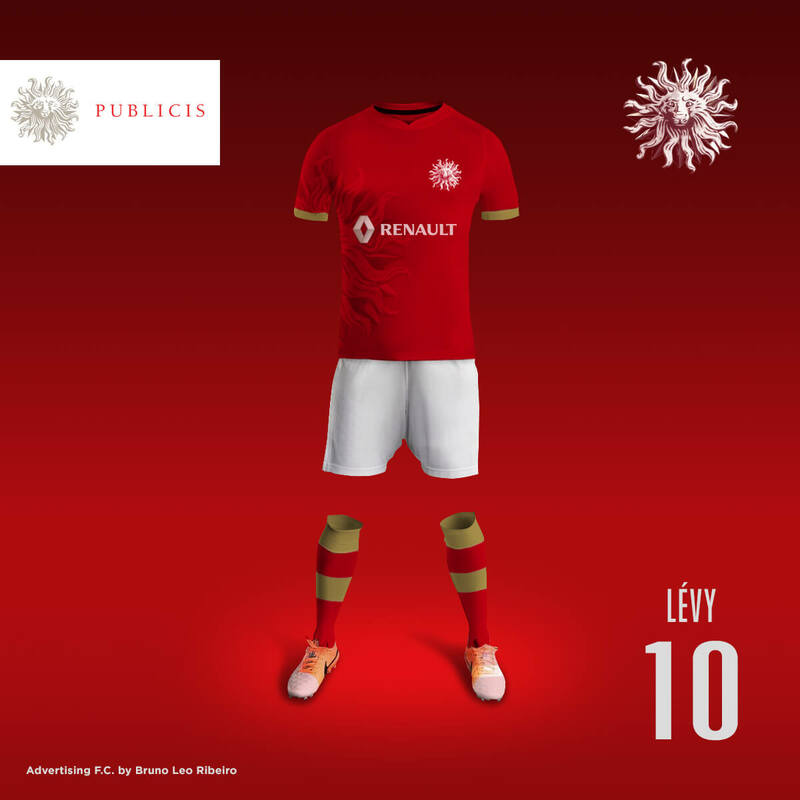 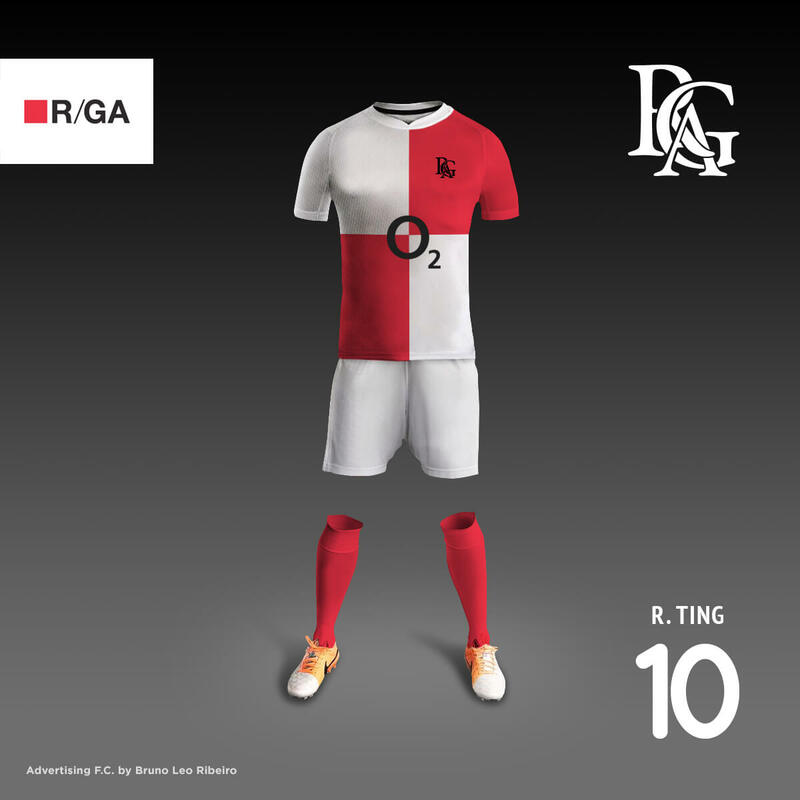 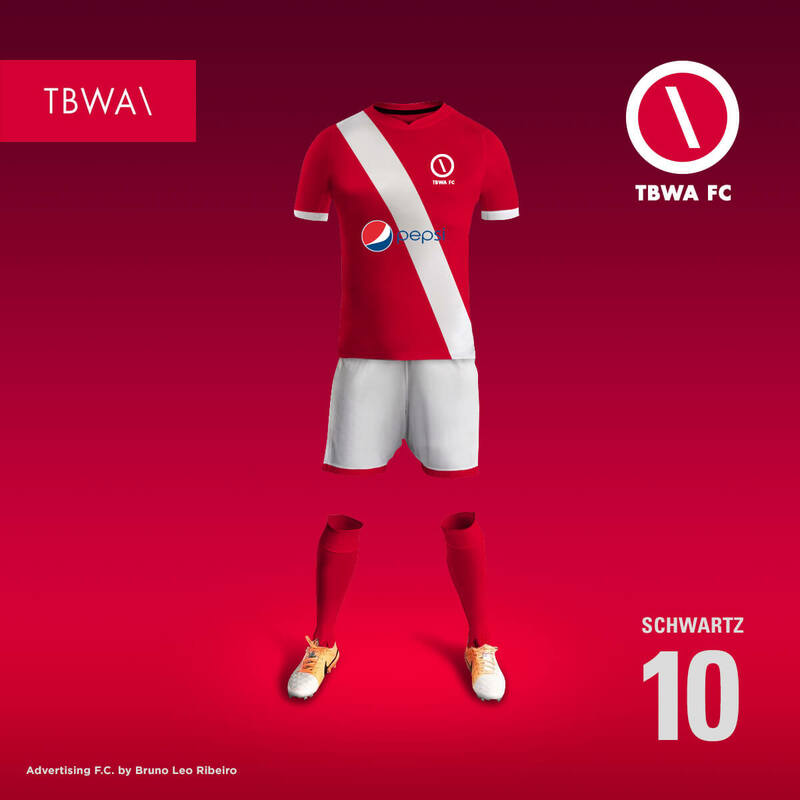 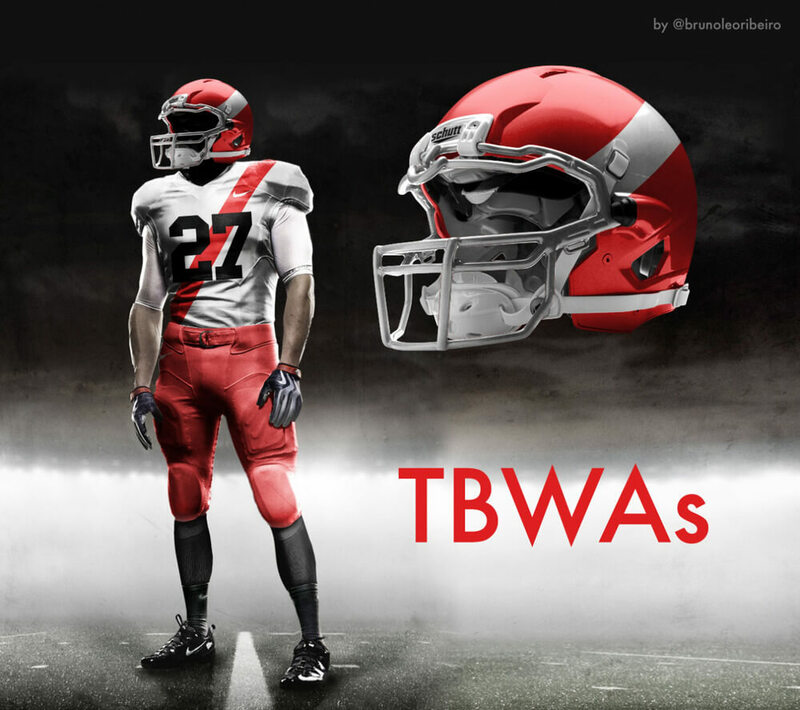 I have 2 personal projects in which I imagined if advertising agencies were football (soccer) teams and also NFL teams. 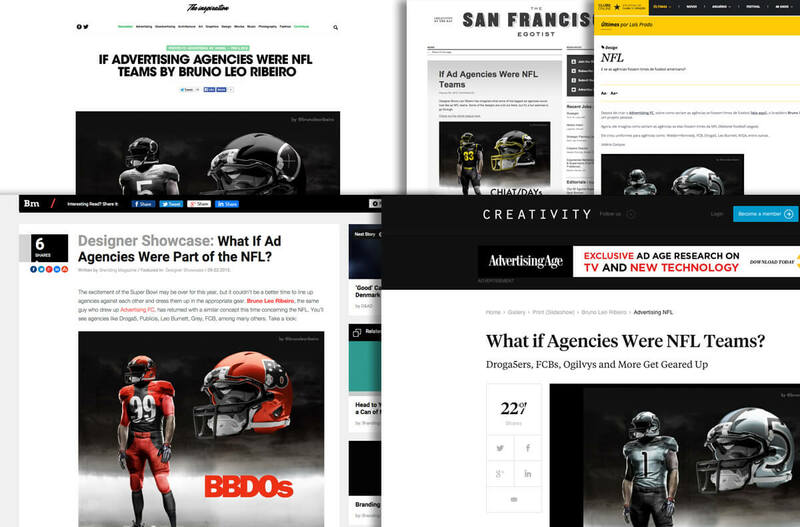 Both ideas were featured in many advertising and design media.